Timeless Classics—designed for the struggling reader and adapted to retain the integrity of the original classic. These classics will grab a student's attention from the first page. 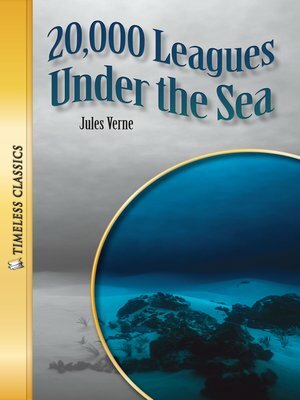 Included are eight pages of end-of-book activities to enhance the reading experience.Searching for a sea monster, a scientist discovers an amazing underwater vessel. At first he's thrilled to be invited aboard the Nautilus. What changes his mind? He discovers that the mad captain plans to stay at sea forever.